With the innovation of technology, the electronic information industry has developed rapidly, and the level of intelligent manufacturing has been continuously improved. Technology applications such as “5G”, “Big Data” and “Internet of Things” have also led people's smart lives. King Pigeon are showing the latest industrial IoT data acquisition solutions and monitoring system. 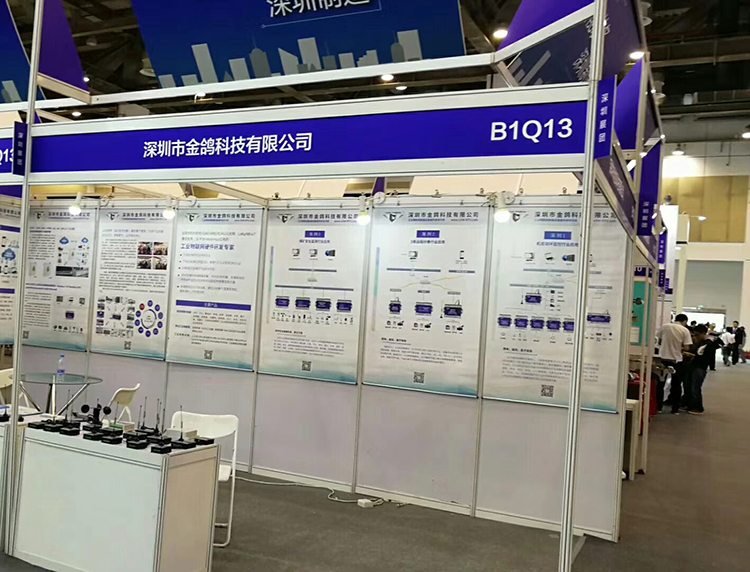 Products Line include:Power system supervision and remote control,4G electricity monitor,PDU remote monitoring RTU,4G LTE cellular telemetry,Modbus gateway,Cellular IIOT RTU module,Wireless M2M RTU,Wireless SMS remote control alarm Unit,NB-IOT telemetry system,Cellular data logger,and other Wireless IoT solutions. Welcome to visit our showcase!